Vetoquinol has been working to improve animal health for the better part of a century by providing knowledge and pain management solutions to veterinarians around the world. 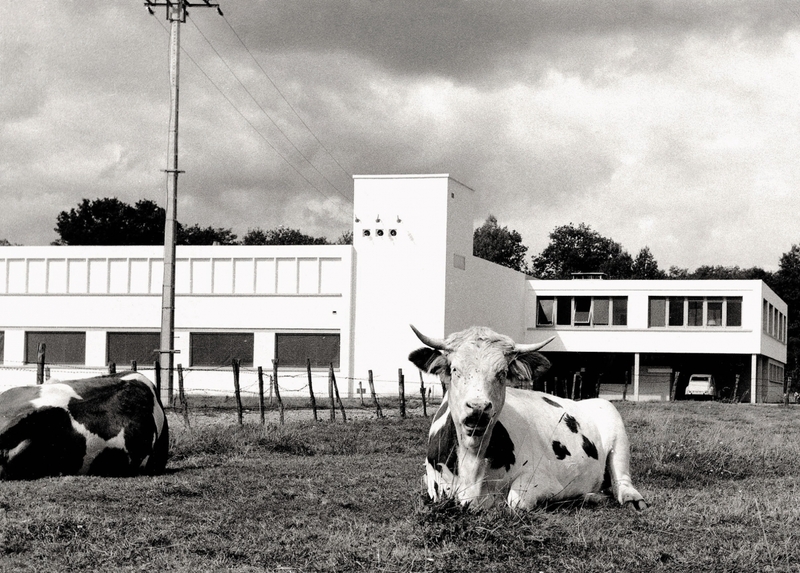 It all began in 1933, in a pharmacy in the town of Lure, in northeastern France. Pharmacist Joseph Frechin decided to bring his pharmaceutical expertise to his animal dispensary Laboratoires biochimiques de l’Est. 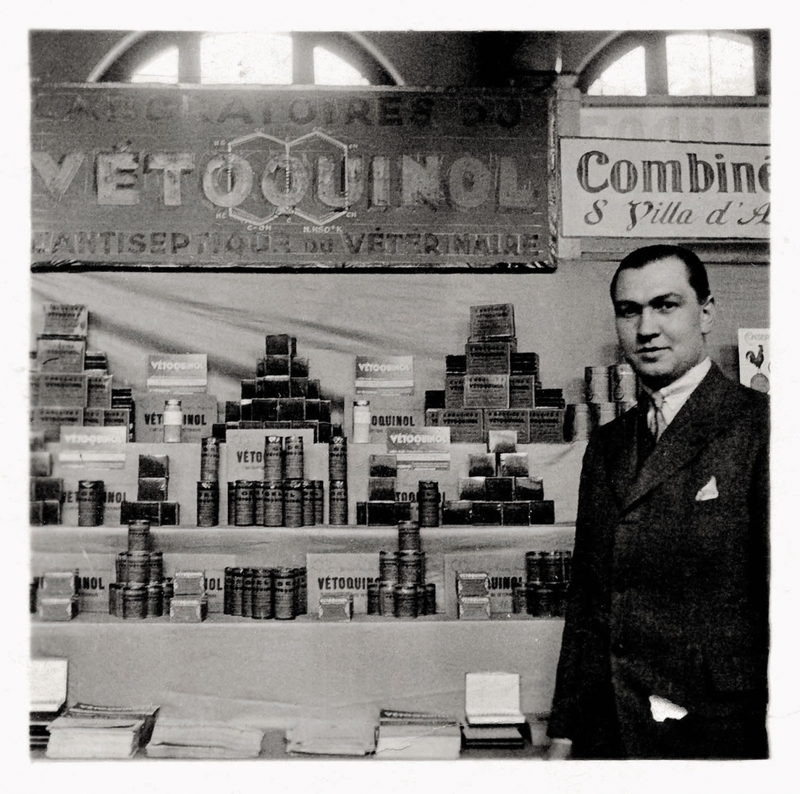 He used oxyquinoline's antiseptic properties to treat animals thus developing a product called Vetoquinol. The product quickly became a success among veterinarians and pet owners which encouraged Joseph Frechin to add veterinary service to his company and develop a range of over 250 veterinary products by 1970. Since then, Vetoquinol has continued to develop and provide innovative medicines and solutions to its customers built on its core six business values: performance, audacity, commitment, genuineness, team spirit, and open-mindedness. The brand established its first subsidiaries in the Netherlands, Ireland and Belgium. In 1990, Vetoquinol established a subsidiary in Quebec, Canada, to serve the North American pet health market. In 2006, Vetoquinol was listed on the Paris Stock Exchange to enhance its international reputation and three years later it opened its United States headquarters in Fort Worth, Texas. Today, Vetoquinol products are sold through veterinarians and counts 140 distributors of pet and livestock care solutions in 25 countries in Europe, North and South America and in the Asia/Pacific region, and employs 2,000 people. 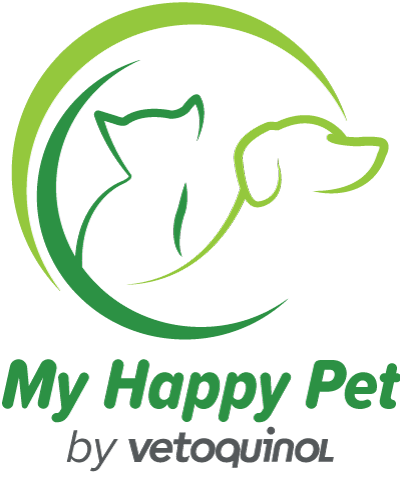 We are proud to have built an international network of strong partnerships for the benefit of pets and those who love them! Find out more about our mission and how you can join our team.